Dairy One’s Agricultural Management Resources group has been working with farms to provide farm technology solutions for more than 20 years. Our unique knowledge of dairy production systems, combined with a commitment to service, have given customers the confidence to work with us again and again as their needs have evolved over time.Thus far, our focus has been primarily on technology and cow management. However, we are very excited to announce that we are bringing our service and support to a new level. The Agricultural Management Resources group (AMR) is transitioning to Integrated Farming Solutions and launching a division focused on providing several new areas to complement our existing products and services. 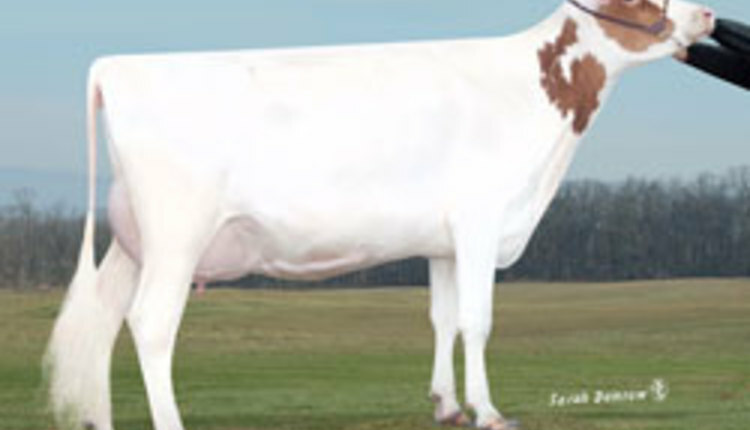 For more information, contact support@dairyone.com or 800-344-2697.